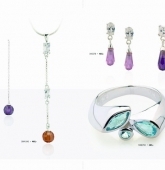 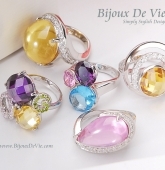 Home>Members’ List>Bijoux de Vie Co.,Ltd. 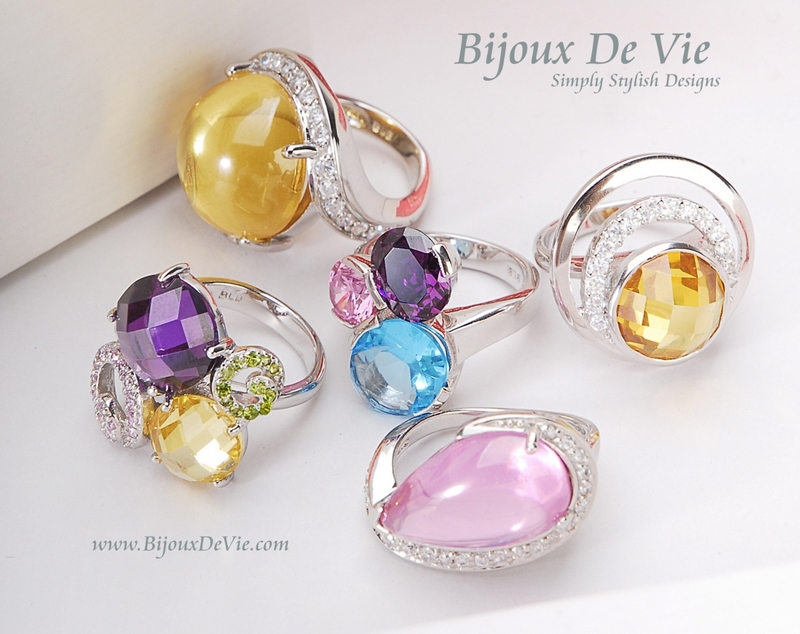 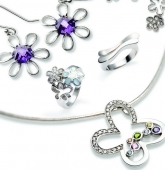 The Bijoux de Vie Company is purely Thai nationality owned. 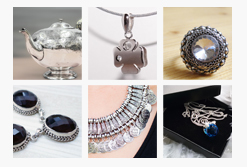 As the key player of Thai’s silver jewelry manufacturer and exporter for years, we have a long experience on production controlling to consistent on time production while as uncompromising to the quality standard. 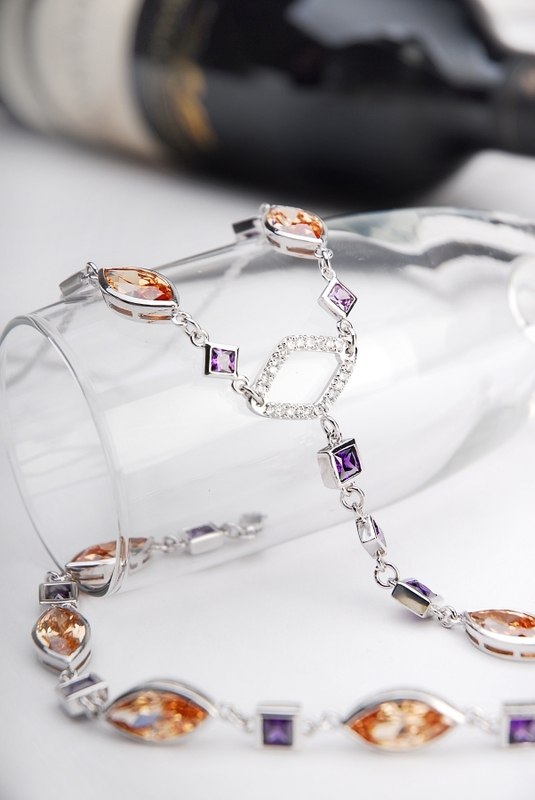 If you are seeking for the reliable source of quality jewelry supplier, we are ready to go with you.